I’m from germany and i love the cuba-rum. 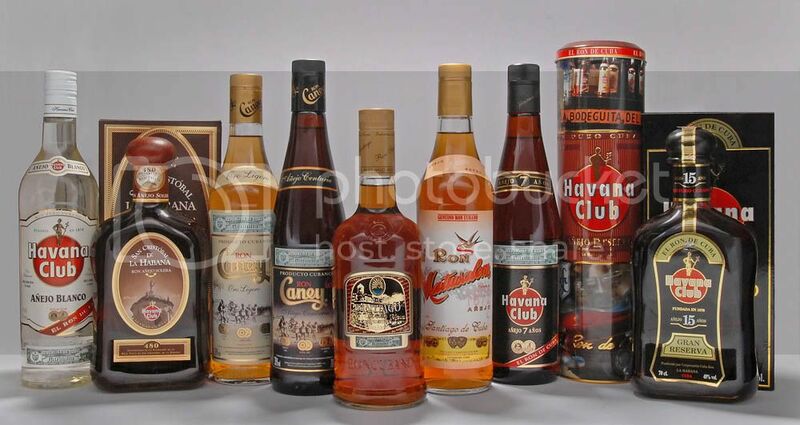 i’ve seen an offer with “a premium rum from havanna - the Matusalem rum” it was very expensive. does anybody can tell me more about the flavour and taste of this brand. where is it destilled and in which price category is exceptable? Does anyone have more infos about this rum? I personally love Matusalem rum. Their website is http://Matusalem.com and you can learn more about their Cuban heritage. They now make the rum in the Dominican Republic. $30 to $35 a bottle here in Massachusetts. sorry, but your link does not exist. there is no web site configured at this address. but many thank for the past answer. i guess the price is ok! 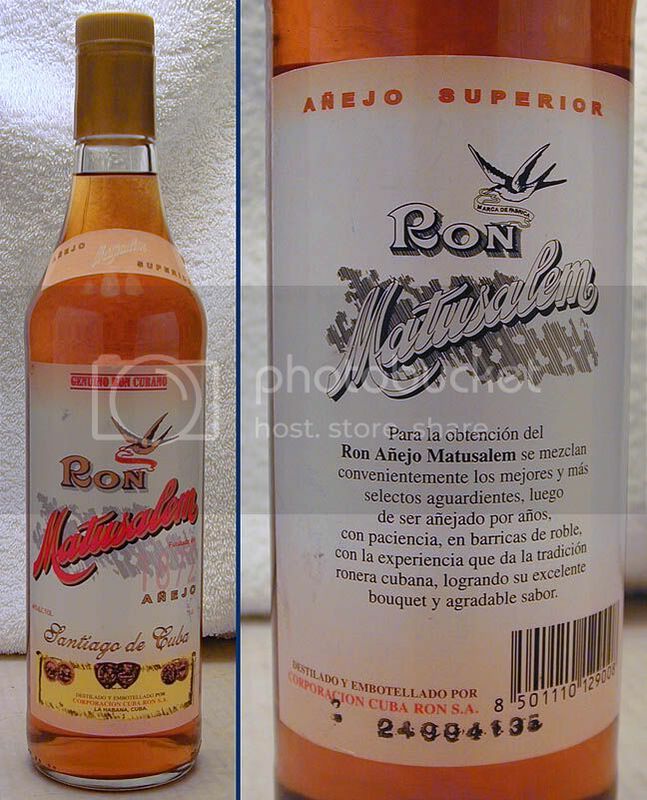 There was a Matusalem rum still produced in Cuba up until fairly recently (I bought a bottle in 2002 at about $10, I think). It seems that only the non-Cuban one is now available. thx for this answer an the pics. That photo of the Matusalem bottle is interesting. How old is that? I bought the bottle in either ‘98 or ‘99. Can’t remember which year. Picked it up in the rum shop at the Bocoy Rum Factory (Fábrica de ron Bocoy, Calzada del Cerro No. 1417, Cerro). Believe it or not, as it’s now a “rare” bottle, I’ve never had the heart to actually open it. Maybe someday when I feel that special need to sit back and enjoy it. Perhaps the day I retire. Can’t remember when exactly I took the photo. A year or so after that.